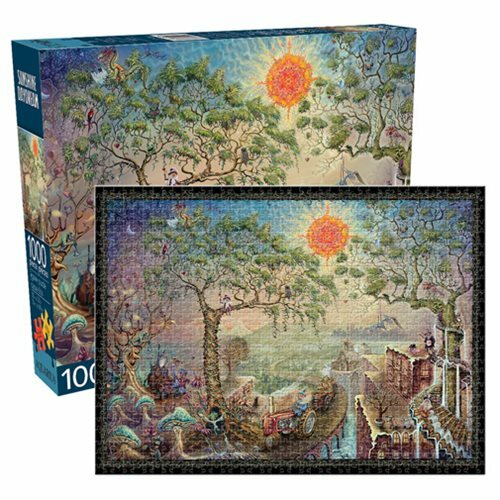 Immerse yourself in a wondrous magical world as you assemble this Sunshine Daydream 1,000-Piece Puzzle! It measures 27-inches wide x 20-inches tall when completed. Ages 14 and up.